It seems you just can’t cut the crossover pie into small enough slices. Nearly all manufacturers have multiple crossovers in their model lineup, some with multiples in the same class. And Nissan just became one of the latter, slotting the new Rogue Sport into the gap between the company’s subcompact Juke and the compact Rogue with which it shares a moniker. But although the Rogue Sport name is new, the vehicle itself is not. And unlike what the shared title might suggest, the 5-passenger Rogue Sport is not just a shorter version of its well-known – and very popular – 7-passenger brother. Nissan’s newest crossover joins the existing Juke as the company’s second entry in the hot subcompact-crossover segment. But the Rogue Sport is much larger than the Juke, which pays dividends in both rear-passenger space and cargo room. 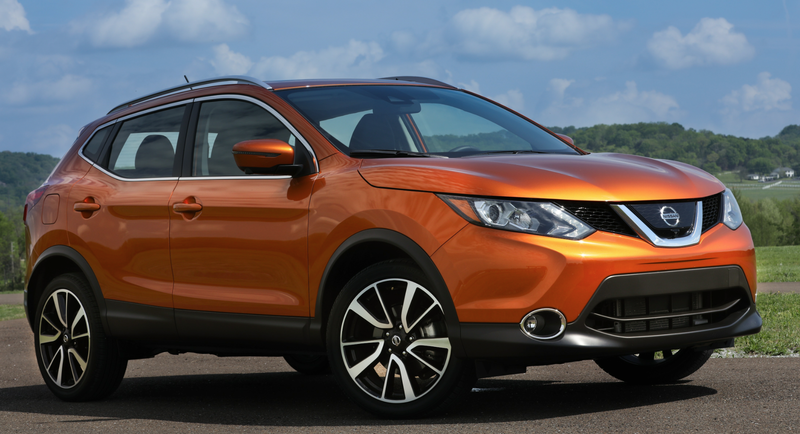 Since 2014, the Rogue Sport has been sold in several other countries as the Qashqai. And although it shares many styling elements and features with its Rogue sibling, the Rogue Sport is not only shorter in length, but also in height, indicating the body is quite a bit different. Widths are about the same – as are the dashboards – but the lighter Rogue Sport uses a smaller engine. 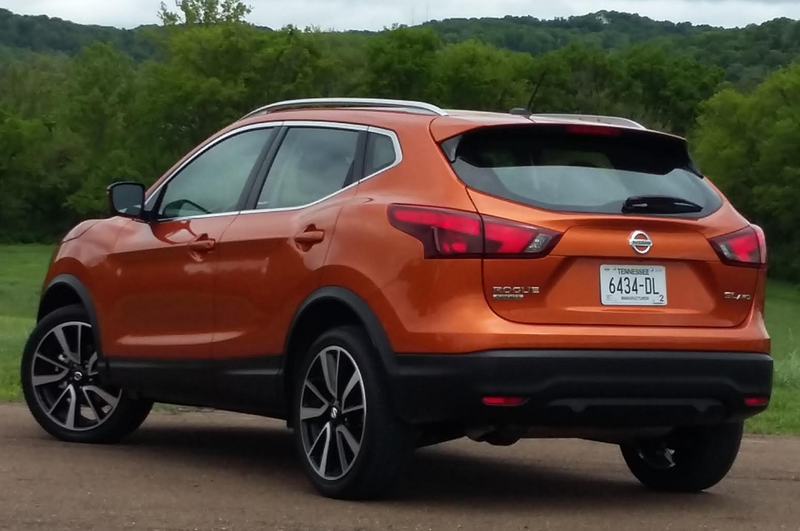 At 172.4 inches in length, the Rogue Sport is a foot shorter than the Rogue (though its wheelbase is only 2.3 inches shorter), and it’s also lower by 5.6 inches. As much of the length lost was behind the rear wheels, maximum cargo volume with the rear seat backs folded is down by 9 cu. ft. to 61.1. So, to a lesser degree, is passenger space. Those dimensions place it at the largish end of the subcompact-crossover class (while Juke is – by far – the smallest), being quite similar to those of the Mitsubishi Outlander Sport. The lone powertrain for the Rogue Sport is a 141-horsepower 2.0-liter four mated to a CVT automatic transmission, a combination good for an EPA rating of 25 city/32 highway/28 combined on front-drive versions, 24/30/27 with all-wheel drive. Oddly, these figures are about 1-mpg lower than those for the Rogue, which comes with a larger 170-horsepower 2.5-liter engine and weighs 200 lbs. more. Compared to its larger Rogue brother (shown in red), the Rogue Sport (in “Monarch Orange”) is a foot shorter and 5.6 inches lower, with styling that is similar, yet unique. When it goes on sale later this spring, the Rogue Sport will be offered with front- or all-wheel drive in three trim levels — S, SV, and SL — starting at $22,380 for the front-drive S, $23,730 for the AWD version (both prices include the $960 destination charge). Even the base S comes very well equipped. 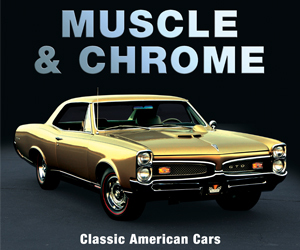 Standard are all the expected features plus satellite radio, 5-inch touchscreen, hands-free text messaging, CD player (which is becoming increasingly rare), and rearview camera. 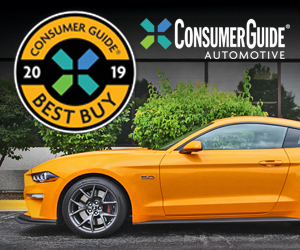 The only options are a $570 Appearance Package that brings 17-inch alloy wheels to replace the standard 16-inch steel ones, and some port-installed items such as floor mats and splash guards. Added on the midline SV ($23,980 FWD/$25,330 AWD) are 17-inch alloys, roof rails, rear spoiler, power driver seat with power lumbar adjustment, dual-zone climate control, automatic on/off headlights, keyless access and starting, and Nissan’s nifty Divide-N-Hide Cargo System (more on that in a bit). Optional is a $920 SV All-Weather Package with heated front seats/steering wheel/mirrors, remote engine start, and fog lights. Contained in the $1500 SV Premium Package are a navigation system with mobile apps, 7-inch touchscreen, SiriusXM travel and traffic info, NissanConnect assistance system, 360-degree Around View Monitor, and blind spot/rear cross traffic alerts. Also optional are Premium Paint colors ($395) such as the Monarch Orange of our test vehicle. The top-line SL ($27,030 FWD/$28,380 AWD) includes most of those package features except the blind spot/rear cross traffic alerts, which are included in the $2280 SL Premium Package along with forward collision warning with emergency braking, LED headlights with automatic high beams, and a power moonroof. The $570 SL Platinum Package brings adaptive cruise control, lane-departure warning and mitigation, and forward collision warning with emergency braking and pedestrian detection. At least in top-line SL trim, the Rogue Sport’s interior is nicely trimmed and offered in all black or this “brighter” two-tone combination. What we drove at the Rogue Sport press preview in Nashville (site of Nissan’s U.S. headquarters) was a loaded SL with all-black interior, though a two-tone black/tan (pictured here) is also available. Climb inside, and anyone familiar with the Rogue will feel right at home in the Rogue Sport. The dashboards are virtually the same, which is a good thing, as both share a nice gauge layout and handy, relatively easy-to-use audio and climate controls. Material selection — at least in the SL tested — was impressive, as not only were the dashtop, armrests, and door tops padded, but so were the sides of the console; a nice touch at this price point. Cabin storage is also a strength, highlighted by a large glovebox, good-size console box, and a handy forward console bin under Aux/USB/12-volt plugs — though we found it odd there was only one USB plug. Visibility is good to the front and sides but poor to the rear corners, making us appreciate the SL’s rearview and 360-degree cameras even more. Despite a shorter wheelbase and lower roofline than the Rogue’s, the Rogue Sport offers good headroom and legroom both front and rear. Even 6-footers should find sufficient room in back unless the seat ahead is pushed far rearward, as doing so leaves only enough legroom for those up to about 5’9. Thanks in part to the aforementioned Divide-N-Hide Cargo System, the cargo area in back is both sizable and versatile. It’s wide at the rear thanks to side indents, which have small storage bins at the bottom. But best of all, the floor can be set at two positions: The raised setting leaves it level with the folded rear seat backs and offers lots of hidden storage beneath it, and the floor can also be removed to allow for greater cargo height. Furthermore, one of the floor panels can be secured in an upright position to “close off” the rear part of the cargo area, handy for keeping grocery bags upright. There’s even some ‘unofficial” storage beneath the lower floor in the well of the spare tire. Rogue Sport’s Divide-N-Hide Cargo System (shared with the Rogue) offers numerous configurations, giving it a strong competitive point in its favor. Left to right: In its raised position, the cargo floor rests level with the folded rear seat backs and offers lots of hidden storage beneath it. The rear half of the floor can be set vertically to form a partition that keeps items from sliding forward. The cargo floor can also be removed to provide about three inches more height for taller cargo. While we were unable to test the Rogue Sport over the type of potholed pavement native to our Chicagoland headquarters, the ride seemed reasonably compliant and well controlled, with fine handling and steering feel. 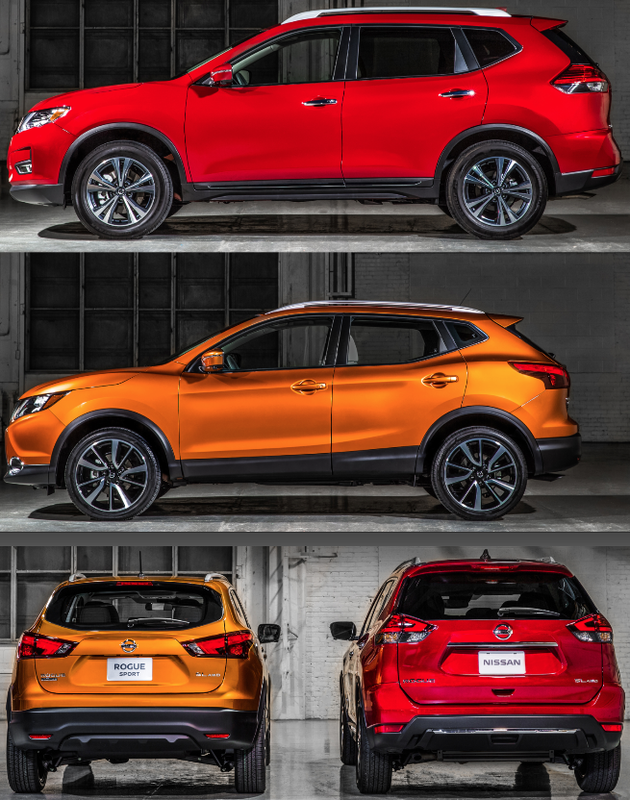 Recently, Nissan’s Rogue has been vying with the vaunted Honda CR-V and Toyota RAV4 for top sales honors in the compact-crossover class. And it’s just possible that the new Rogue Sport has the chops to mirror its bigger brother’s success in the subcompact arena. Being at the large end of the subcompact segment puts the Rogue Sport in an enviable position, as it essentially bridges the size gap — and could potentially appeal to the audiences — of two very popular classes. Written by: Rick Cotta on May 9, 2017.on March 22, 2019.